We are devoted to rehabilitating Colorado's orphaned, injured, and diseased wild birds as well as promoting education in the public sector on the importance of wild bird conservation. Join us in our mission.  The mission of Wild Bird Rescue & Rehab is to rehabilitate injured, sick, and orphaned wild birds for release into an appropriate territory and to provide rescue outreach and public education. Wild birds play an important part in maintaining the delicate balance of nature. 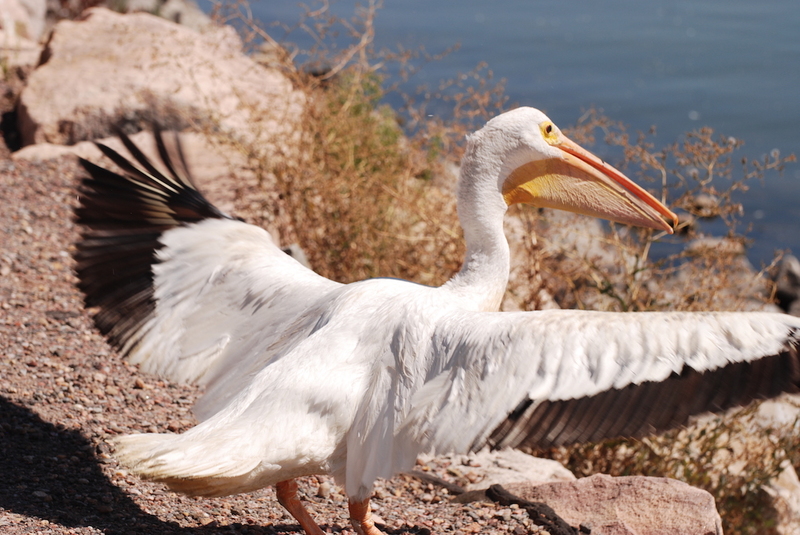 Wild birds control many forms of insects that are harmful to vegetation and humans, as well as provide an early warning system for environmental contaminants and diseases. 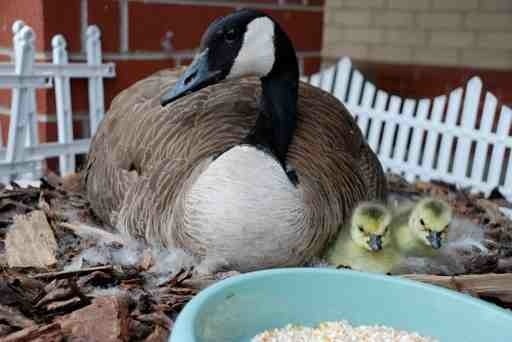 Helping keep wild birds alive helps our planet! You can help Wild Bird Rescue & Rehab achieve its mission! To save lives, help the public understand our wild friends, and provide struggling wild birds a safe place to receive rehabilitation services. Donate through our website today!